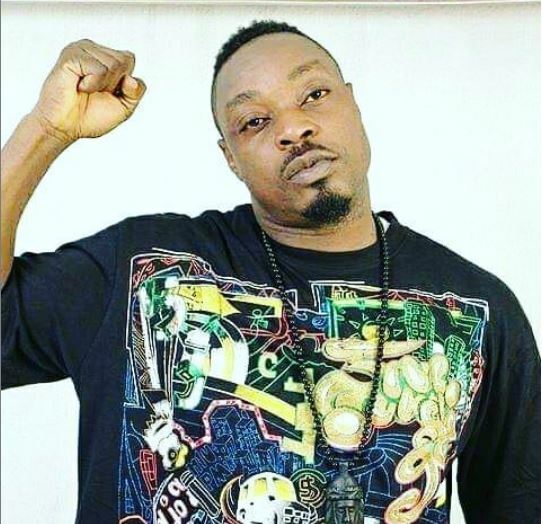 Veteran musician Eedris Abdulkareem thinks the president of Nigeria, Muhammadu Buhari is weak mentally and physically. The rapper made this known via his Instagram page on Wednesday, January 16, 2019, shortly after the presidential town hall briefing. In his post, he was surprised the president denied that the disability bill has been transmitted to him. He wrote "Fact Check Buhari is weak mentally and physically. Buhari denied that the disability bill has been transmitted to him. Link 1: in October, after BUHARI declined assent to the Bill, NASS worked to address the concerns he raised. The Senate referred the Disability Bill 2018 back to the conference committee of both chambers of the National Assembly for a review. Link 2: the Centre for Citizens with Disabilities (CCD) who have been following this issue closely the Disability bill was transmitted to President Buhari, on Tuesday, December 18, 2018, by the Clerk of the National Assembly"